The women who were involved in the factories replaced the male workers who had to go to the war or who went to military. 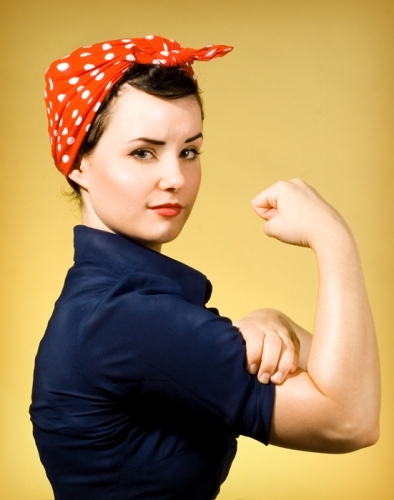 Do you know that Rosie the Riveter was used as a symbol of feminism? It could show the independence of the women due to the economic power that they could get by working at the factories and shipyards. The government tried to encourage the women at that time to engage in the wartime service by working at the factories during the World War 2. The campaign began by spreading the commercial advertising and posters. The government did anything to win the war. The world war was a great war. They had to use all people in the countries to defeat the opponents. Since men went to the wars, the jobs previously done by men had to be taken over by the women. Get facts about World War II here. 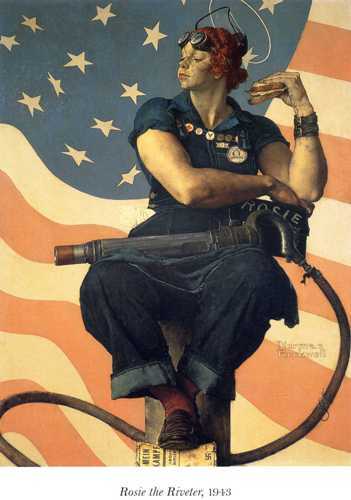 In 1942, the term of Rosie the Riveter was used for the first time. 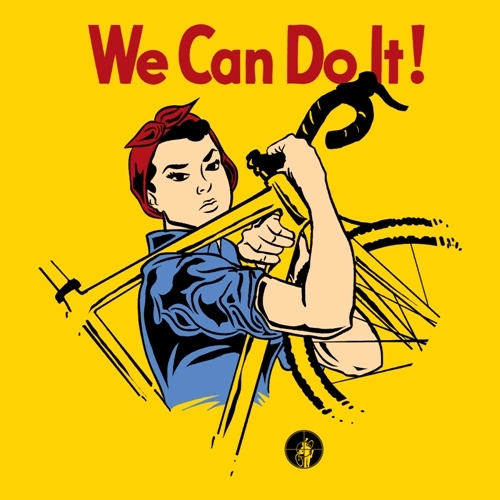 Redd Evans and John Jacob Loeb wrote a song with the title Rosie the Riveter. There were various artists who recorded this song such as Kay Kyser. This song became a hit in US. In the song, Rosie was depicted as a tireless assembly line worker. She helped the American war by having a job in Production E.
The name Rosie the Riveter was believed to be the nickname of Rosie Bonavita. She worked in San Diego, California for Convair. Find out military facts here. Veronica Foster was the idea of Rosie’s iconic resemblance. She featured in a Canada’s poster girl in 1941 which entitled “Ronnie, The Bren Gun Girl”. She was a real woman. 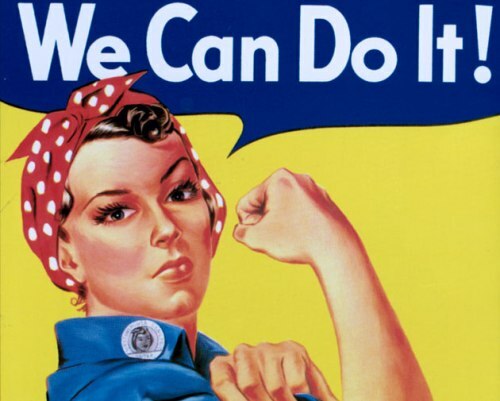 During the World War II, there were around 19 million jobs held by women. There were only three million women who were engaged in the new workforce during the war. 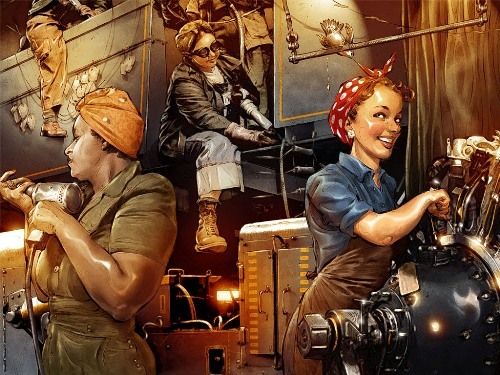 Are you impressed reading facts about Rosie the Riveter? The First Moon Landing Facts talk about the first spaceflight which landed men on moon for the first time.